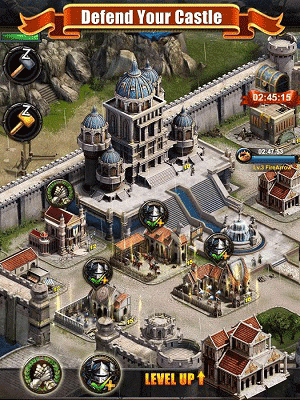 Clash of Kings is a Strategy Game far Android. 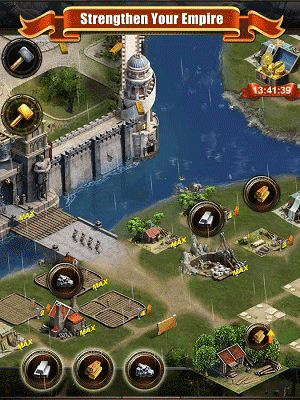 Download last version Clash of Kings apk + Mod for android from revdl with direct link. 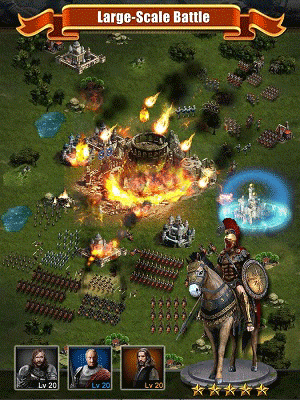 Clash of Kings screenshot 1Clash of Kings screenshot 2Clash of Kings screenshot 3Clash of Kings screenshot 4Clash of Kings screenshot 5Clash of Kings screenshot 6Clash of Kings screenshot 7Clash of Kings is a real-time strategy game where you can build your own city, recruit and train an army, and conquer all the nearby (and not so nearby) land to expand your empire. What is the mod? Unlimited gems? Unlimited gold?